Mary is the Farmers Market and Marketing Manager of the 12 South Farmers Market in Nashville, TN. She is also an Independent Product Consultant of doTERRA Essential Oils. The goal of Mary’s blog is to bring to light the relevant issues that we are facing in our current food system and creatively come up with ways to become more sustainable and local. She also writes on how to improve your body, mind and soul and offers advice on how to live life as naturally as possible. She focusing on natural healthcare and habits including the use of essential oils and alternative methods of healing and preventing disease. 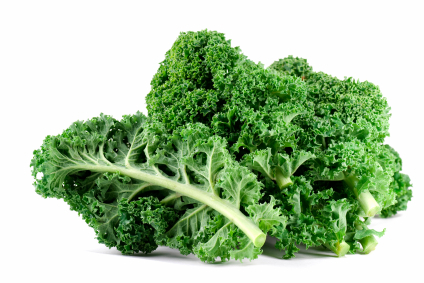 Kale is nowadays considered as one of the best vegetables to eat due to all the amazing benefits in it, it is part of the Brassica family that also includes cruciferous vegetables such as cabbage, collards, broccoli, and Brussels sprouts, this vegetable is the key to a healthy and nutritious diet. **Kale is easy to grow and and is quite decorative , so add it to your flower beds or plant pots not just your garden for interest and as food. It will also grow indoors in window planters or pots in the winter. 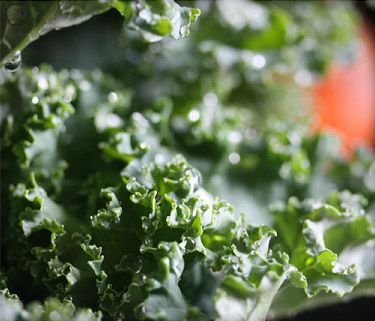 Kale has a few different plants so can really provided a variety in appearance and flavor. I have included a few articles here as well as recipes and how to use so this post is a bit of a read..
6. Good source of minerals copper, potassium, iron, manganese, and phosphorus. – can help people suffering from Alzheimer’s disease. How to select it at the store? Look for kale with firm, deeply colored leaves and moist hardy stems. Here are some ideas to start a new green Kale diet. Mix the greens! You can make a salad bowl by using other greens like lettuce, kale and spinach adding fresh squeezed lime to it will make it richer and tastier. Kale tastes great! 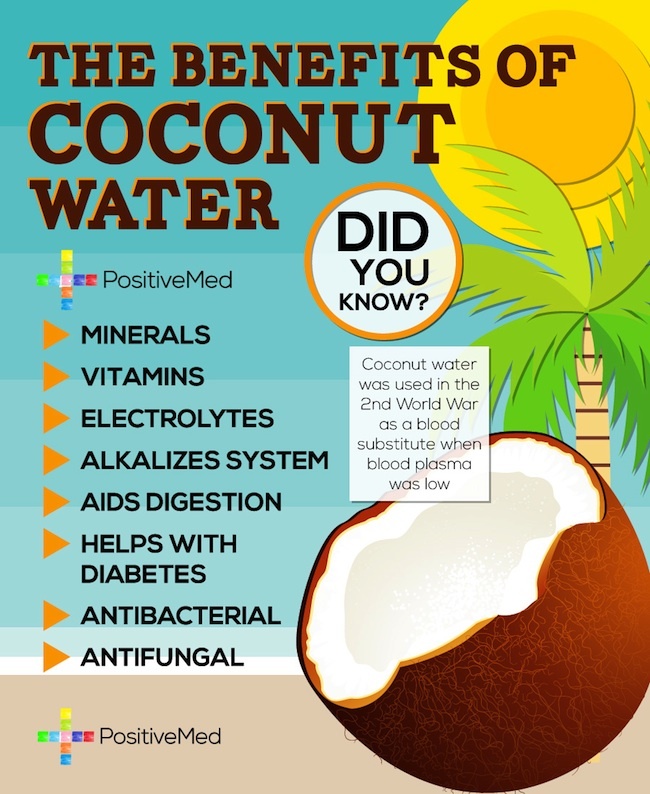 But if you don’t like the leafy flavor, a smart idea is to make it combined in a smoothie. In summer, vegetable choices abound. But during the cooler months, there are fewer in-season choices — with the exception of kale and other dark, leafy greens that thrive in cooler weather. Following is a great recipe for Kale Chips BUT IT ALSO WORKS FOR MANY OTHER VEGTABLES like Carrots Rutabagas, Kohl Rabi, Potatoes, Beets, Mushrooms or whatever you can think of from you garden that dries well and crispy. If I am going to have the oven on, I fill all the racks with a variety of veggies and then we have a few days of very tasty, healthy snacks. ENJOY! (Home Garden or Organic veggies are always the tastiest.) Awesome after school or lunch snacks that the kids can help prepare too.